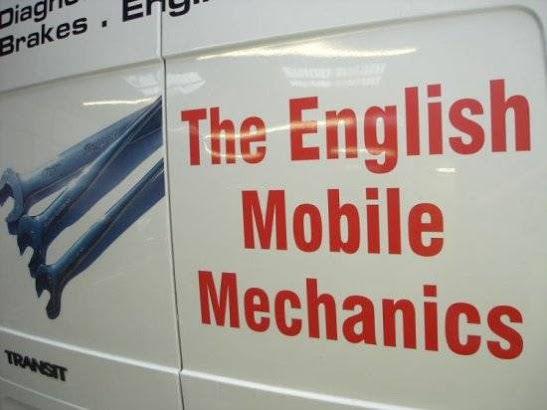 The English Mobile Mechanics is a Bristol based service with over 25 years in the trade. Have your car repaired and looked after by a qualified mechanic at our garage, your home or place of work (if that's easier for you), or where-ever you happen to have broken down. We are on call 24-7. The business is run by fully qualified mechanics who have the knowledge and experience to get the work carried out quickly and efficiently. We don�t just want to take your money and run. We hope that you will want to come back to us for all your auto issues in the future. Our guys are friendly, knowledgeable, dedicated, and reliable. Integrity is our business.